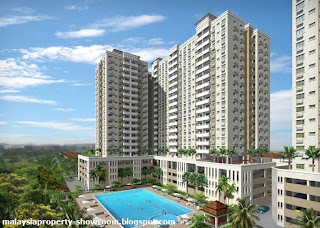 KinraraMas @ Bukit Jalil is situated off Jalan Puchong and next to Bandar Kinrara. 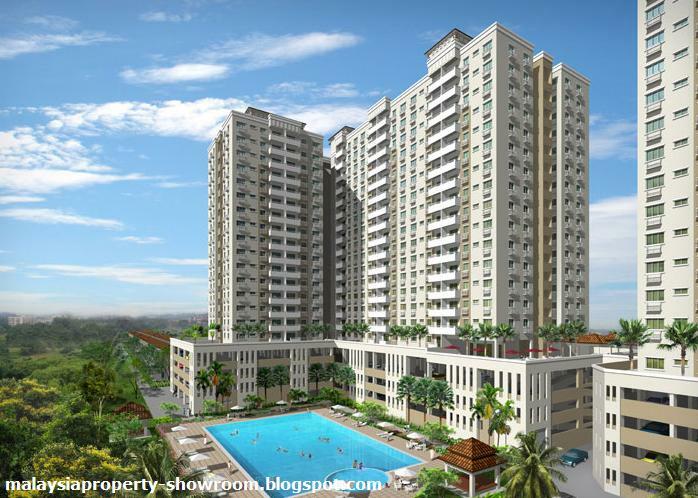 The project comprises of two 18-storey condominium blocks with a total of 569 units. Each unit comes with 2 car park. 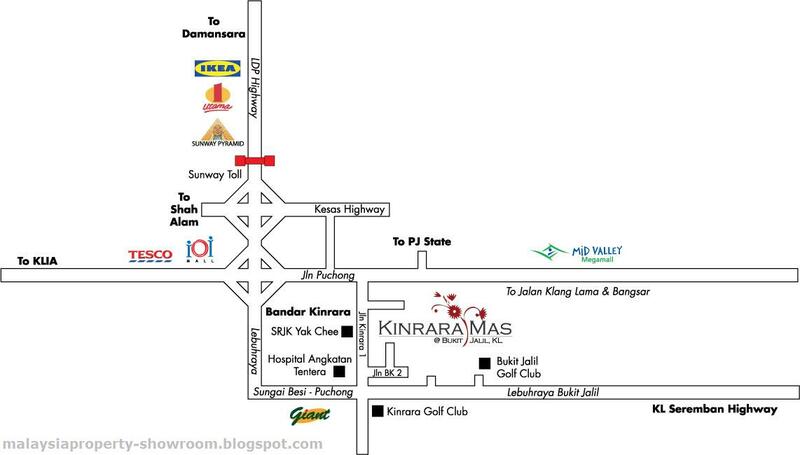 KinraraMas is strategically located between Bandar Kinrara and Bukit Jalil. It is easily accessible via a network of efficient highways and is only minutes way from PJ and KL. It is very near the new Giant hypermarket which is about two minutes drive away. Facilities include Swimming Pool & Wading Pool, Gymnasium, Children's Playground, Convenience Store, 24 Hours Security, Audio Intercom, CCTV, Kindergarden, Sauna (Male & Female), Prayer's Room, Management Office, Changing Room, Laundry, Salon, Cafeteria, Indoor Game Centre, Gazebo.